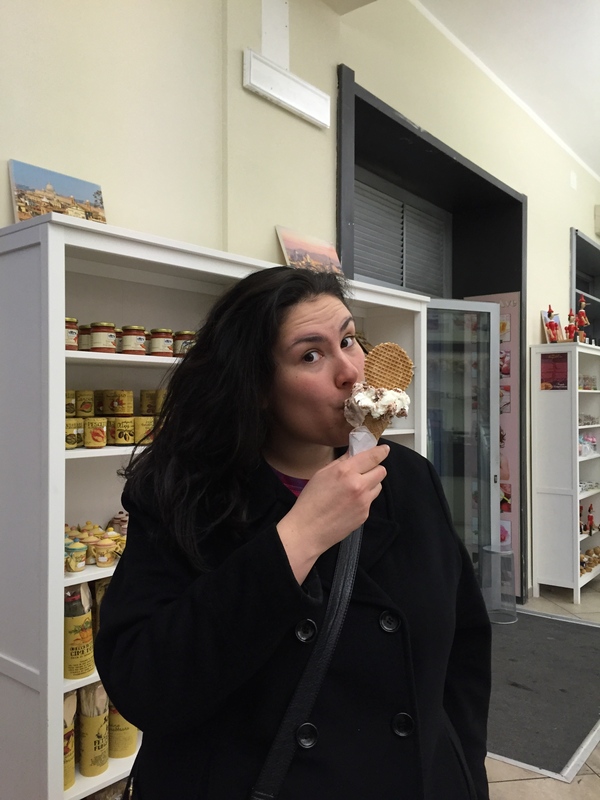 Study Abroad Blogs – When Life Gives You Lemons… Go to Rome! 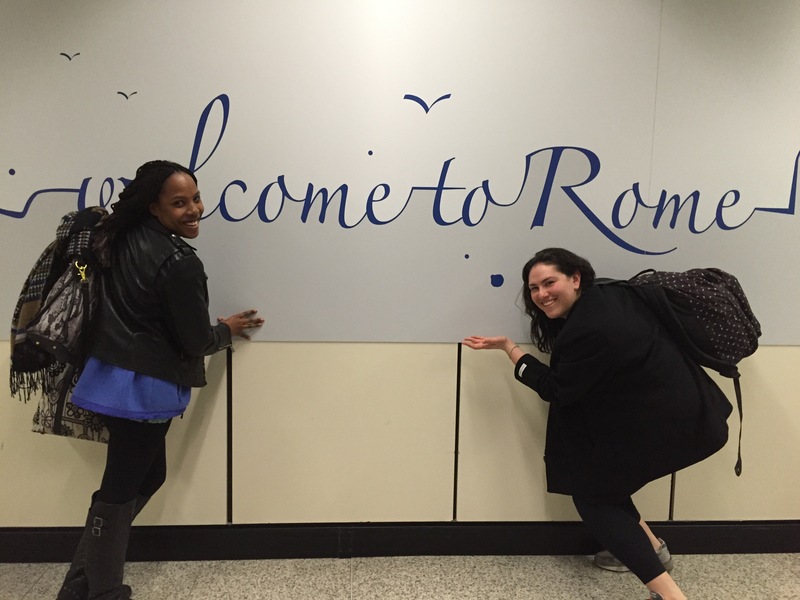 When Life Gives You Lemons… Go to Rome! Hey all! I know it has been a while since my last post, I have just been so caught up in Milan truly embracing life. I must say being in Milan for Fashion Week was quite cool. But alas I am writing another post, about my latest adventure, ROMA! The past week has not really been the best. But that’s what is important with study abroad, you must keep in mind that not every day is going to be perfect; nothing ever is. I do constantly remind myself though that even when times are tough, they are tough while I’m in Milan! This reassurance was something I came up with in the shower one day, and it really does make me feel better time and time again. Last week (and still even today) I unfortunately came down with some sort of illness. Despite wanting to run around and play all over Milano, I knew as much as it wouldn’t be fun, I would have to slow down and rest. I am slowly but surely getting better, which is good! But that too is the thing about study abroad, some things are just out of your control. One instance is weather, like when we planned our day trip to Switzerland, and it rained. Another instance is illness, you really cannot control when you get sick. So I had to embark on a journey to Rome this weekend besides battling sickness. Which is why when life inevitably gives you lemons, drink that lemonade in Europe! 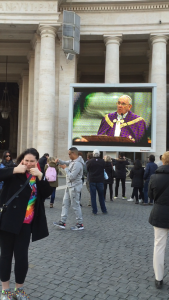 Mass in the Vatican City with the Pope! I really was a champ through it all, if I do say so myself. Our first day in Rome, I had only slept for two hours, and I was sick but that didn’t stop me from seeing this truly magnificent city. 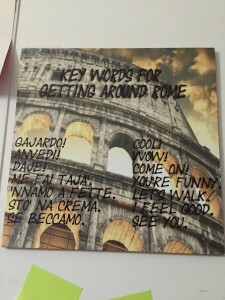 I never realized how touristy Rome is. It seemed scary to me that I spoke more Italian then most people we met along the way. This meant when we tried to ask people for directions they were unable to help. When studying abroad you really need to pool any and every resource at your disposal, I’ve needed to do this pretty much everyday and traveling is no exception. 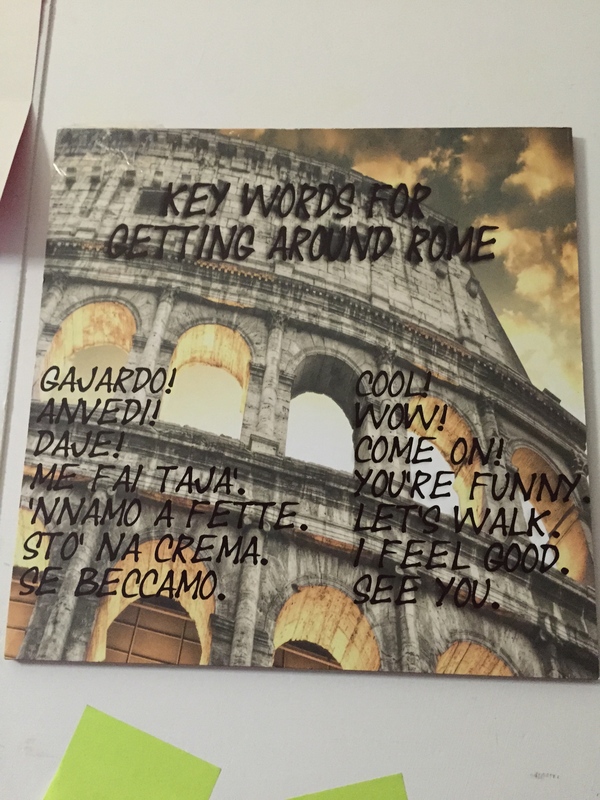 My roommate and I were constantly running around, trying to make the most of our time in Rome. This was also my first weekend trip which required a flight. The weekend was exhausting to say the least! However, it really was quite a trip! I do have to go back to Rome someday though when the Trevi Fountain isn’t under renovation. Although I knew it was under renovation, it still was such a disappointment to be in Rome but unable to experience it in its glory. I did throw my coin in the fountain regardless though, so let’s hope there is still enough magic in the fountain for my wish to come true! I am learning more and more with each trip I take. I have never had to independently plan trips of such stature before. The only way to learn how to plan a trip is by actually planning one. The example that comes to mind was when my friends and I embarked on a journey to Lugano, Switzerland and didn’t really plan what we wanted to do when we got there. Luckily Lugano is beautiful (despite the rain that didn’t rain on our parade). But we got there and it was kind of like now what? With trips that are as brief as these are, it is essential to make the most of your short time there. Which is why I vowed to make the most of the next trip I took, by actually figuring out what I wanted to do. 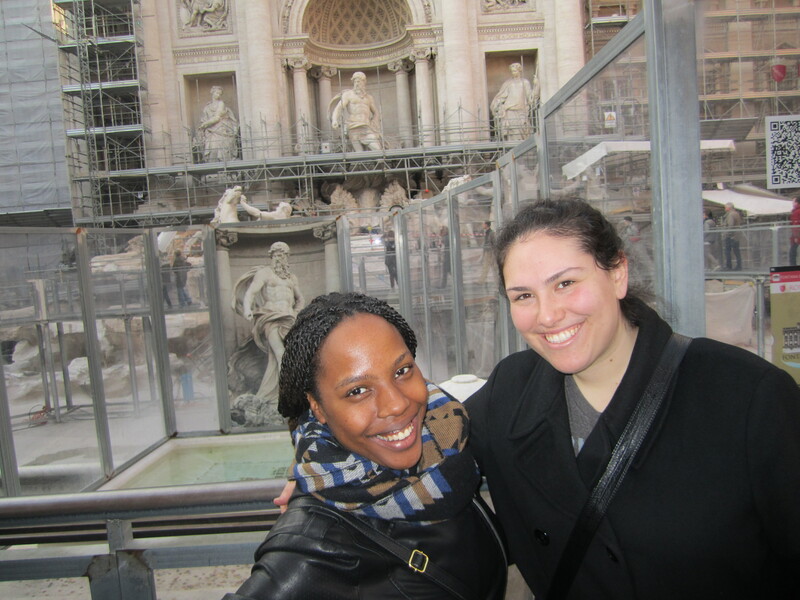 So when it came time for Rome, my roommate and I were true gems and spent days planning, researching, and just sort of getting our lives together. Wouldn’t be a trip in Italy without Gelato! However, when it came time to actually do the things we planned we hit some bumps along the way. So my next tip for all of you readers, but more importantly for myself is: look at closing times! Not once, but twice, we had made it all the way to our destination to find our locations closed! I am a born and raised NYC girl who is used to everything being open all the time. But hey, you learn the hard way. Now I know for my next trip! Fortunately for us both scenarios ended up working in our favor. One place that wasn’t open was a pizza place. Oh well, we just ate somewhere else. I actually had grilled chicken because everything in Italy is so carb infused. As much as I do love carbs, it was a blissful experience to give my body some simple protein. 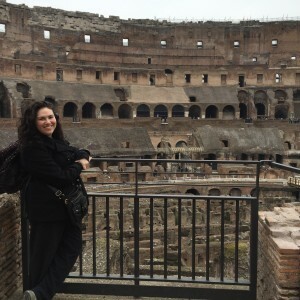 As for the other closed experience, my roommate, Ashley and I had planned on taking a free walking tour of Rome, which would end outside of the Colosseum, basically the biggest MUST see in Rome. 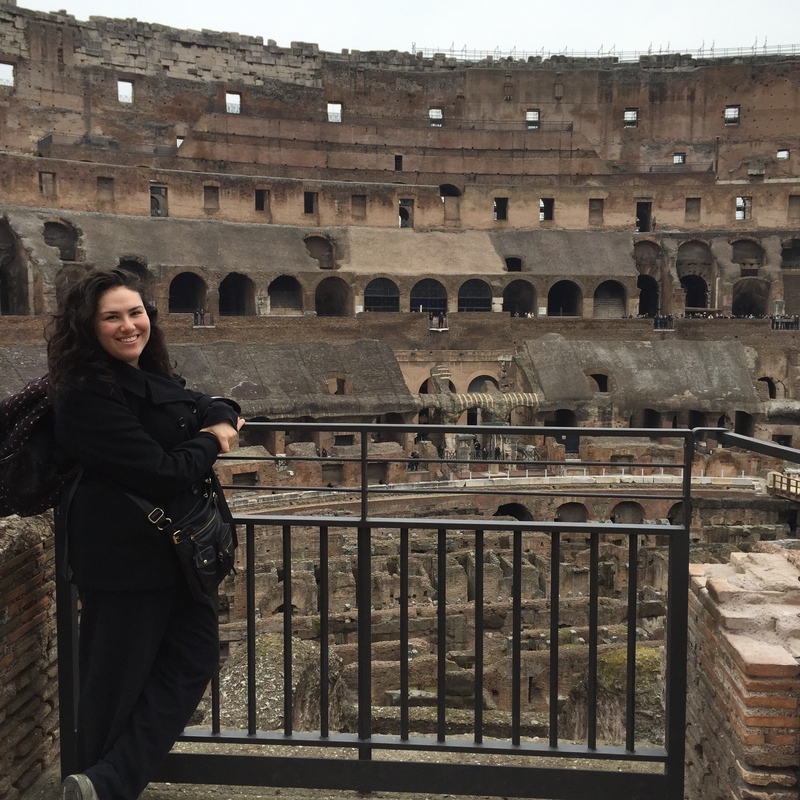 Well when we arrived after our walking tour, the colosseum was closed… However, Ashley and I rallied on. We did not give up! Besides this being a must see of Rome, we had also already purchased tickets online. So we woke up extra early our last day in Rome, and went straight from the Colosseum to the airport! It was definitely tiresome, but beyond worth it. We saw so much in our short time in Rome. But, the colosseum was my favorite thing we saw in Rome. It is just so magnificent to be there. It was so breathtaking, I can’t even really describe it. I am so glad we made it there. I can officially mark it off my checklist of the seven wonders of the world! Alas like all good things, Rome too had to come to an end. But I hope to someday be back, if for nothing else but to have a clear of construction, Lizzy McGuire moment at the Trevi Fountain! Till next time, thanks for reading!